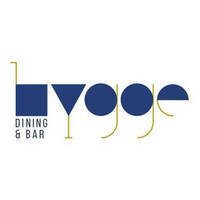 Snuggled in a corner of Penang’s rows of heritage shops sits Hygge Dining and Bar (pronounced as hoo-ga); a rustic and cosy restaurant that sweeps patrons away from the usual local Penang food scene into a different dining atmosphere. Offering a blend of Western and local cooking methods, treat yourself to an experience that will tantalise your taste buds while appreciating the cosy interior and ambience. Try their signature oven-roasted half chicken, banana butterscotch cake for those sweet tooth cravings, or simply quench your thirst with their wide range of homemade refreshing soda concoctions.